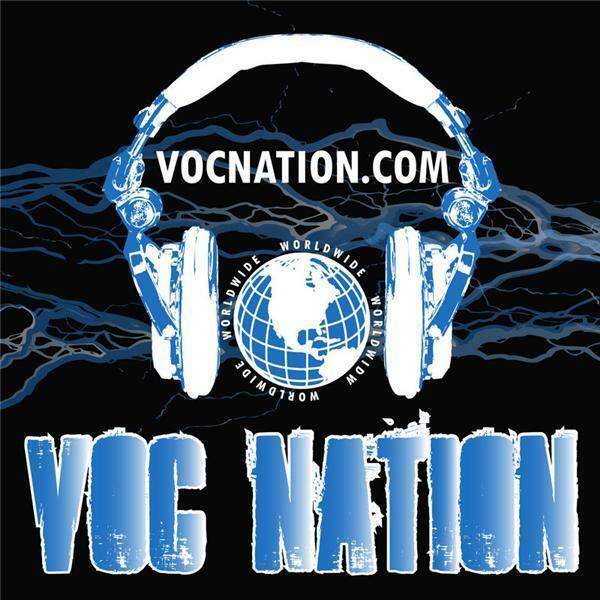 @intheroomshow on @vocnation w former #WWE ref #WesAdams. #PWI's @bradyhicks, @kathyfitzpatick, and - for one week only - @hiactalkradio's @folsomcounty. Plus #derrickmcdonald. (855) VOC-RADIO!